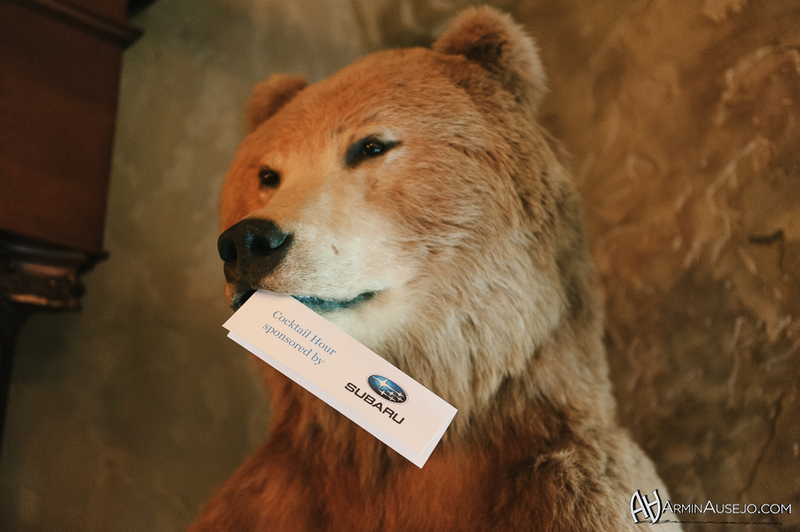 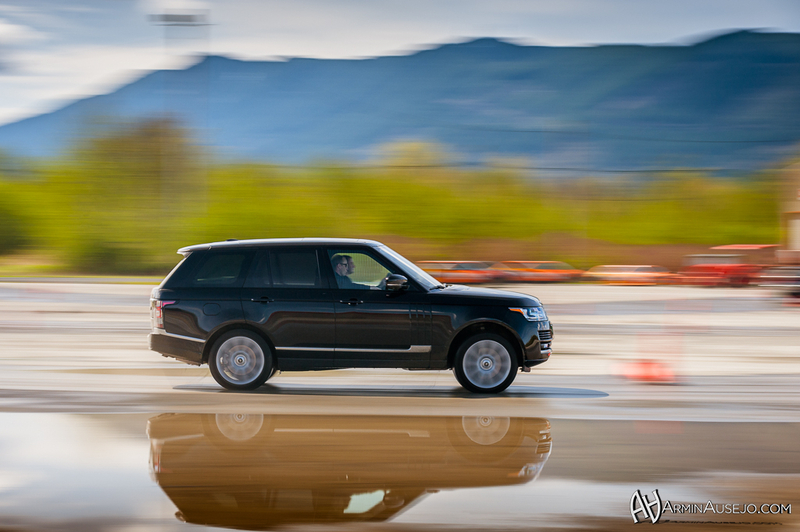 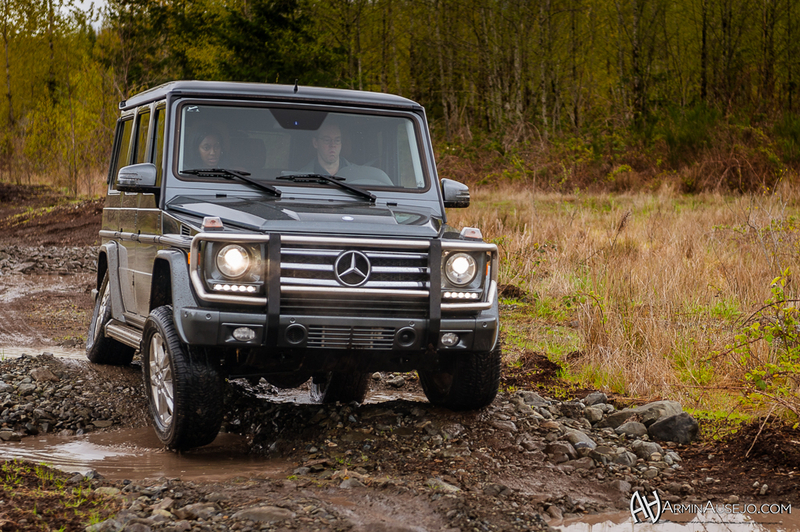 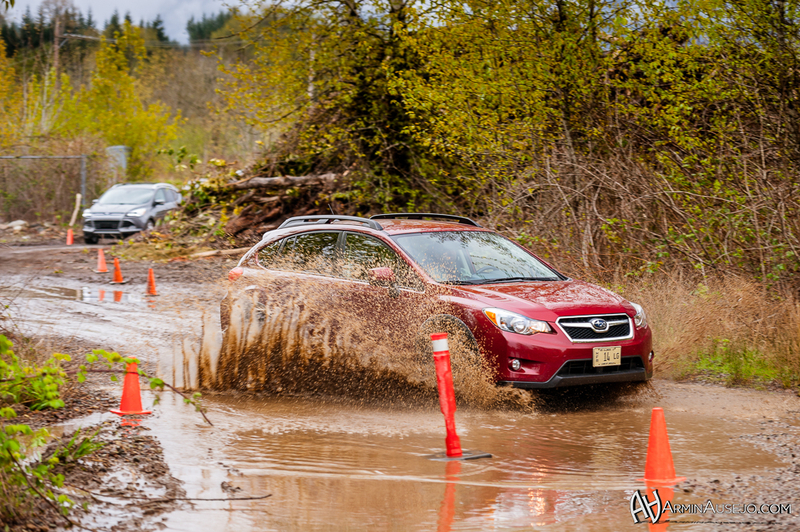 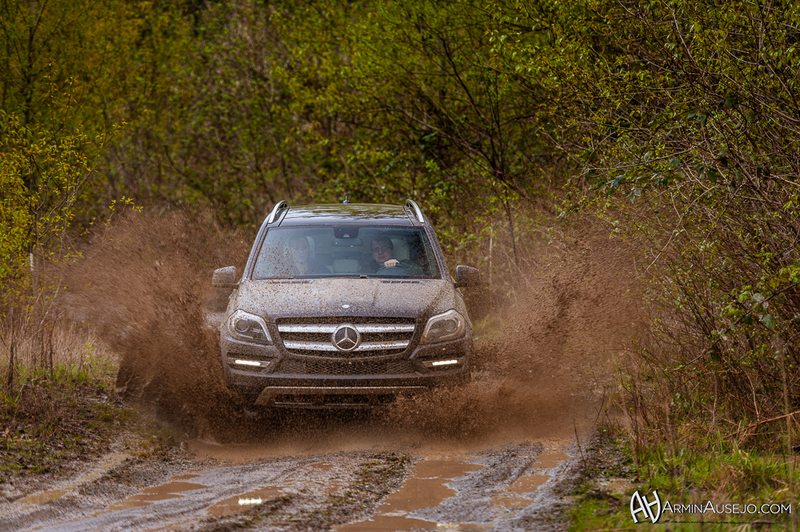 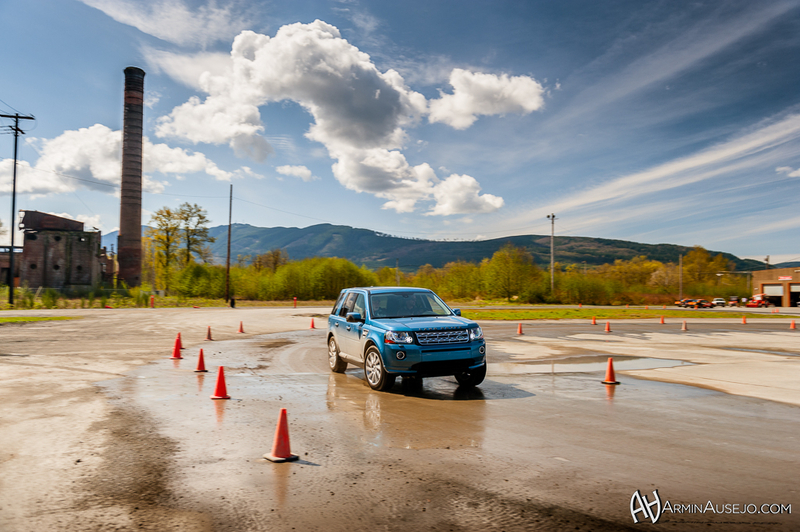 On April 17-18, the Northwest Automotive Press Association (NWAPA) held their 16th annual Mudfest, which brings together the latest and greatest SUVs and crossovers for a competition to see which is the best, voted among NWAPA's members. 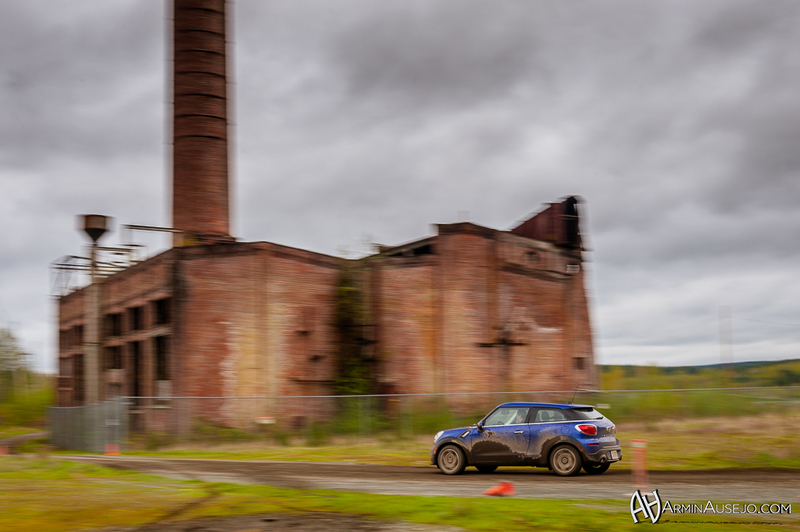 This year, 23 vehicles from 13 manufacturers participated in the competition at Dirtfish Rally School in Snoqualmie, Washington and I was honored to be chosen to cover the event for NWAPA. 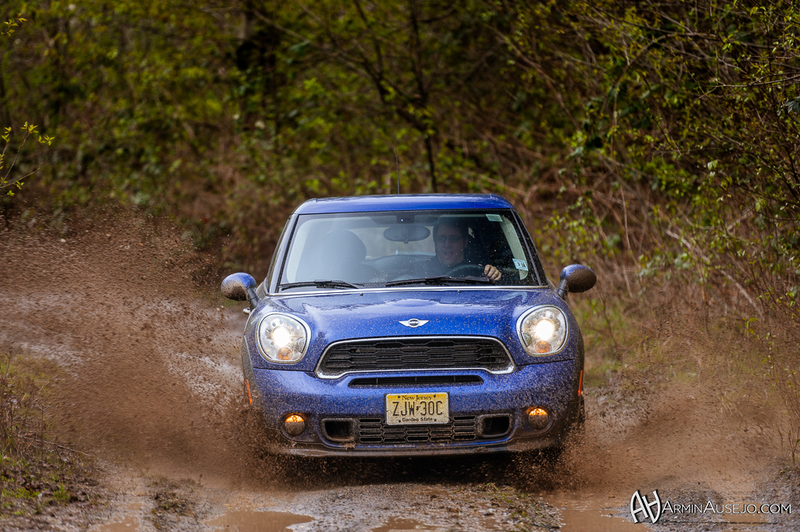 The two-day shoot had me outdoors for most of the day, with the second day primarily out in the mud and rain, but it was a lot of fun overall and I'm quite happy with how the photos turned out.